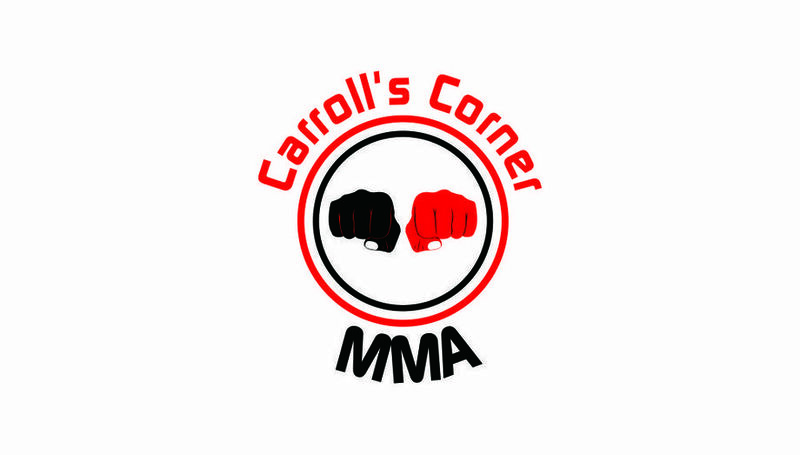 On Thursday evening, Carroll’s Corner MMA Podcast was joined by a handful of killers at 9 p.m. est. Four fighters participating at Aggressive Combat Championships 15 (ACC 15) fight in the co-main event and Main Event. In addition, ACC promoter Tom Kilkenny joined the show. Amateur lightweight fighter Ryan Castro co-hosted the 14th episode of Carroll’s Corner MMA podcast with Kyle Carroll (MyMMANews). Luis Gonzalez and Jillian DeCoursey of East Coast United BJJ, are among the four fighters on the ACC 15 show Thursday evening. Jillian is scheduled to battle against Marisa Messer-Belenchia in the co-main event. DeCoursey is the No. 1 ranked female fighter in New York State in her weight class, according to Tapology. Gonzalez is coming-off an impressive 12-second knockout at KTFO 12. As a result, he won the vacant bantamweight title. Gonzalez is entering the cage Saturday night sporting a 4-1 record. Three of his four victories are finishes. Gonzalez will be fighting Ron Leon in the main event at ACC 15. Ron Leon fights out of Kai’s Next Level MMA and recently defeated Gonzalez’s teammate at Brandon Medina. According to Tapology, Leon’s 1-0 and after his victory over Medina, he shouted a few comments that Gonzalez took offense to. When Leon and Gonzalez step inside the cage Saturday evening, it will be like a lit match being tossed into gasoline. An explosion is the only possible outcome. While on the podcast the two bantamweights wasted little time to start taking jabs at each other. The anticipation of ACC 15’s main event continues to build. Messer-Belenchia hails from Connecticut and fights out of Ultimate MMA. Messer hopes to dethrone DeCoursey on to her third victory, according to Tapology.com. Tom Kilkenny talked about the promotion’s sixth sold out crowd, USMTA sanctioning body, and what it takes to be a successful professional fighter. ACC 15 takes place Saturday night at the Queens Theater in the Park, in Corona, Queens, New York. Be sure to listen and attend Saturday night for the fights. Follow us on social media at @mymmanews for the results of the event.